From the classic Round Brilliant to the opulent Marquis, we are first captivated by the multitude of shapes that diamonds are lovingly sculpted into. However, the cut refers less to the shape of the diamond, but rather to the particular proportions, symmetry and polish that determine the final sparkle of the stone. A diamond that is cut with craftsmanship will release fire and brilliance; it will reflect and return light in the way only a diamond can. While the complex intricacies may be unidentifiable to the naked eye, the magnificence of a well-cut diamond is unmistakable when placed next to an inferior stone. 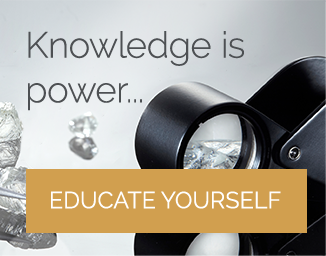 Perhaps the most difficult of the 4 Cs to analyze, gemological institutes such as the GIA and AGS have created comprehensive and internationally accepted grading systems to establish the optimum cut for a diamond. This begins with the ideal proportions between the girdle, table and pavilion to allow the greatest release of light and life from the facets. If the diamond is cut too shallow, the light will simply stream through the sides. While appearing larger (due to a larger table), the diamond will not offer the desirable dazzling affect and will instead seem flat and dull. If cut too deep, the light will escape from the bottom of the stone, which is often set against skin. The result is one of a dark, lifeless diamond. 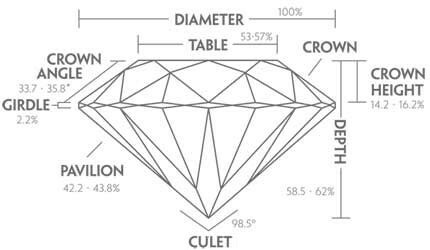 The meticulous measurements when cutting a diamond have absolute influence on the visual impact. A perfectly proportioned diamond is in our palm, with each of its minute measurements exact. What do we see? Fire: White light perfectly refracted into a kaleidoscopic rainbow (also known as light dispersion). Scintillation: Flashes of light sparkling from each facet. Brilliance: Bright white light reflected internally and externally from the diamond. Finish: A clean, even polish across the facets of the diamond giving a smooth appearance. The artistry of the cut will release these visual elements from within the diamond. It will play effortlessly with the light, adding eternal value and beauty to the stone. 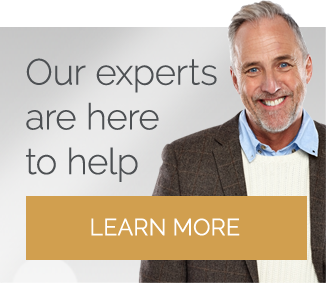 If you’re looking for a well-known online vendor that has the most ideal cut diamonds on the market with optimal light performance, then check out James Allen's True Hearts or Whiteflash’s A CUT ABOVE® Diamonds. The A CUT ABOVE Diamonds are in my opinion the best cut quality available. These documents provide exact measurements of the cut, as well as placement on the scale. A poorly cut diamond can hold a high carat weight, however, the glitter and value will be greatly diminished. A ‘Fair’ cut diamond may be more suitable for small earrings, while rings require a ‘Good’ or above. While any of the other four Cs may be partially determined by eye, it is impossible to tell the exact cut of a diamond without certification. Looking for a high sparkle and polished finish beneath a jewelers’ magnifying loop can give a small indication, however certification is the only way to ensure a quality diamond. Complex. Precise. Masterful. Unlike the other C’s in diamond buying, cut is not immediately obvious to the untrained eye, but do not be fooled. Without the perfect cut, the unique properties of this stone are lost. We are captivated by diamonds for their sparkle and light: a star set in precious metal. This beauty begins and ends with the cut. 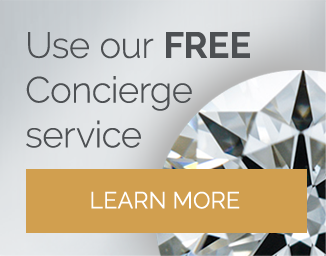 Take a look at other Cs to ensure you have the full understanding of how each element plays an important part in diamond prices: Carat, Color, and Clarity.